Today’s announcement means that Affordable and Buymobiles – both part of the A1 Comms group – are the only major UK retailers to have deals on O2, EE, Vodafone and Three online and instore. The likes of Carphone Warehouse, Mobiles.co.uk and Fonehouse currently only feature a combination of up to three of those networks each. O2 remains one of the most popular mobile phone networks in the UK. As well as boasting excellent coverage throughout the country and 1000+ Wi-Fi hotspots for logging on while you’re out and about, it also features Priority rewards for first dibs on gig tickets, cheap lunches and the odd free coffee. 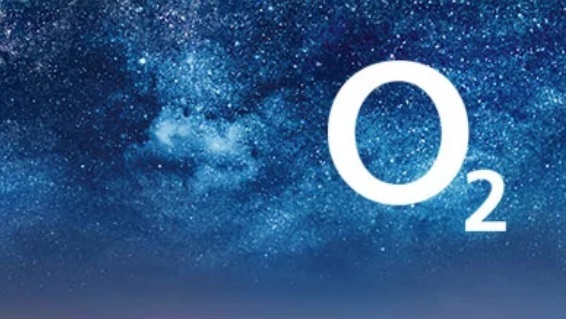 If O2 sounds like your kind of network, you can head straight to our best O2 phone deals page to see the cheapest tariffs on pretty much every handset you can think of.